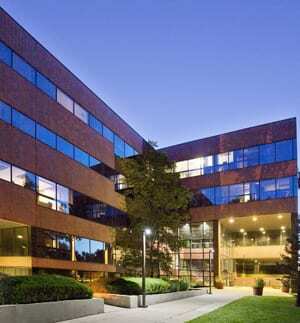 Centre Point Properties acquired Clear Creek Office Park at 4251 Kipling St. in Wheat Ridge for $7.8 million. The five-story building historically averages 85 percent or higher occupancy, but was 75 percent leased due to the loss of a large tenant while it was under contract, according to Centre Point President Tucker Manion. “We placed the asset under contract when it was about 85 percent occupied and lost a tenant during due diligence. The buyer elected to continue to purchase the asset, and it became a very unique value-add opportunity for them,” said JLL’s Patrick Devereaux, who represented the seller with JLL’s Jason Schmidt. See the entire article in CREJ’s Dec. 16-Jan. 5 issue.